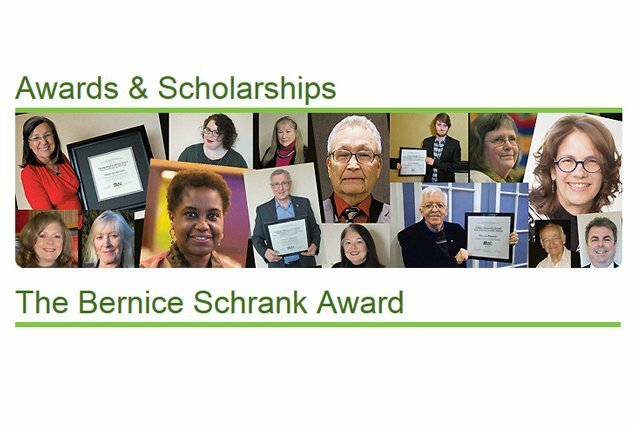 CAUT is soliciting nominations for the Bernice Schrank Award. 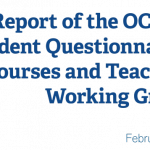 The Award was established in 2013 to recognize outstanding contributions to the enforcement of academic staff workplace rights through grievance/arbitration. – Educational initiatives associated with the transmission of grievance handling knowledge and skills. university or college, must have had regional or national implications. 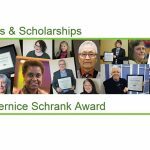 Nominations for the award may be submitted by academic staff associations, grievance committees, or any other interested parties or individuals. The deadline for nominationsis February 1, 2017. 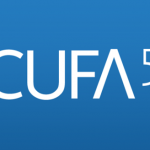 The nomination form and procedures are available on the CAUT website. Nominations will be reviewed by CAUT’s Executive Committee and recommendations will be forwarded to CAUT Council. The number and frequency of awards will be as the Executive Committee and CAUT Council deem appropriate.